If you would like to make a donation to help with the running of RSAB you may do so by using one of the buttons below. If you would like to donate a different amount or are interested in sponsorship or advertising on RSAB please use the contact us page to get in touch. 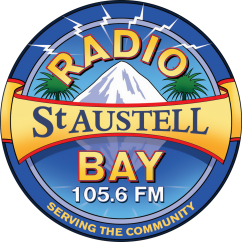 All people who have donated will be listed on the RSAB site as supporters of Radio St Austell Bay.